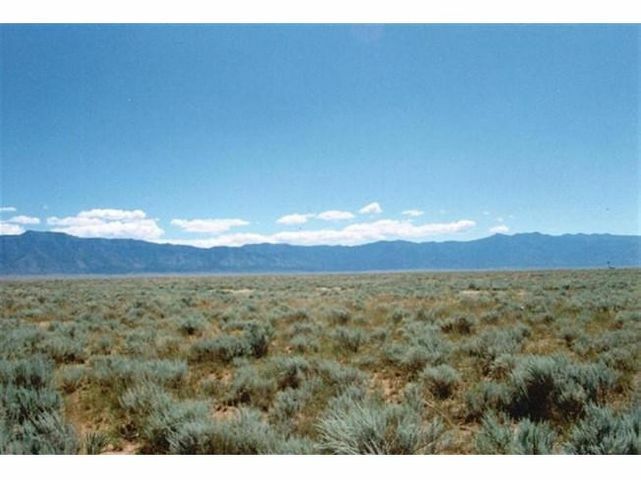 Beautiful 124.37 acres with tone of potential. 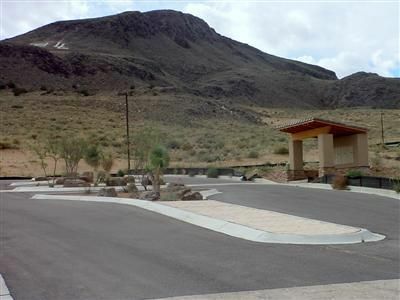 Just West of Valencia High School and North East of Las Maravillas Subdivision. 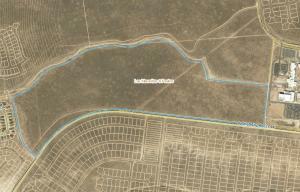 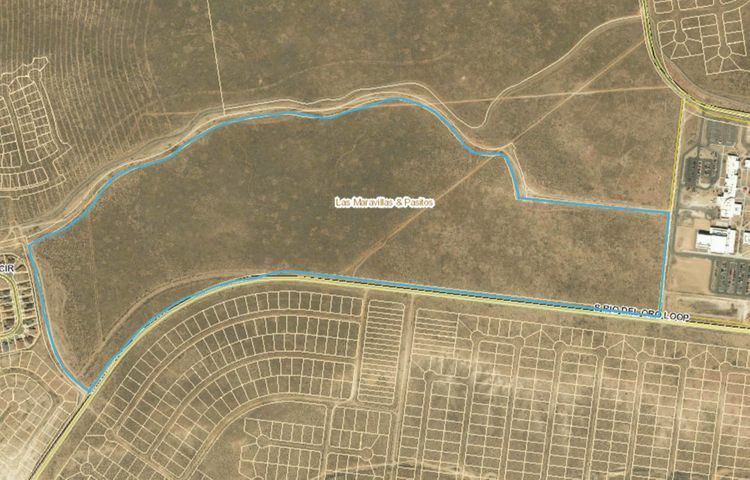 Photo shows general property boundaries in blue.